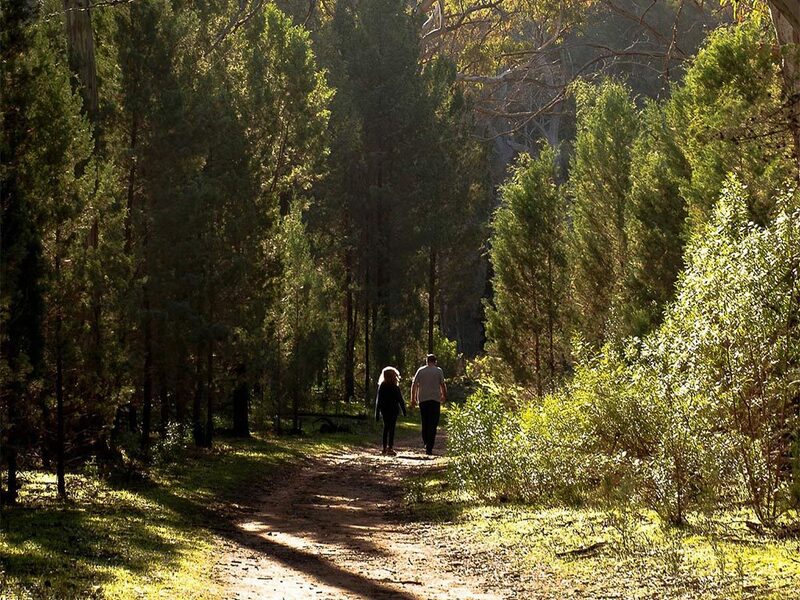 Mount Remarkable National Park is the National Parks SA Park of the Month for June 2018. Mambray Creek is a wide, rocky river with seasonal pools of water. 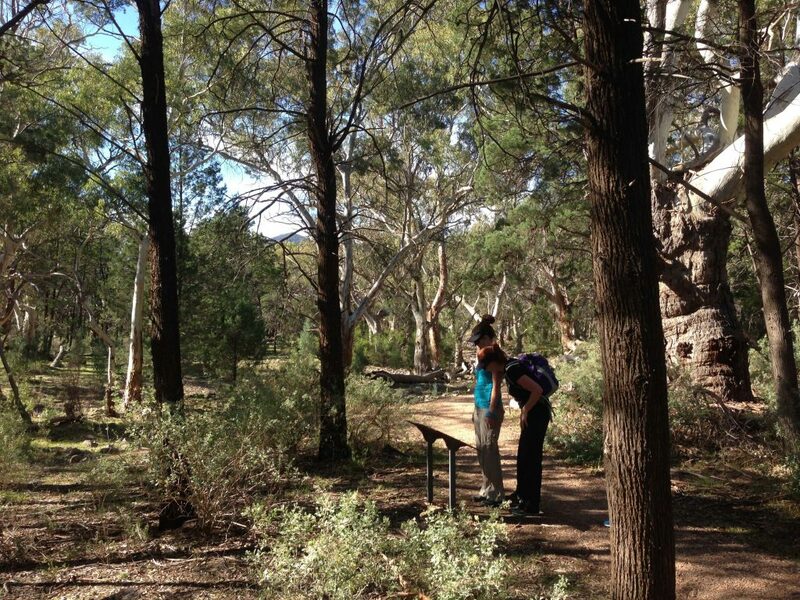 There is a picnic area and camping sites. 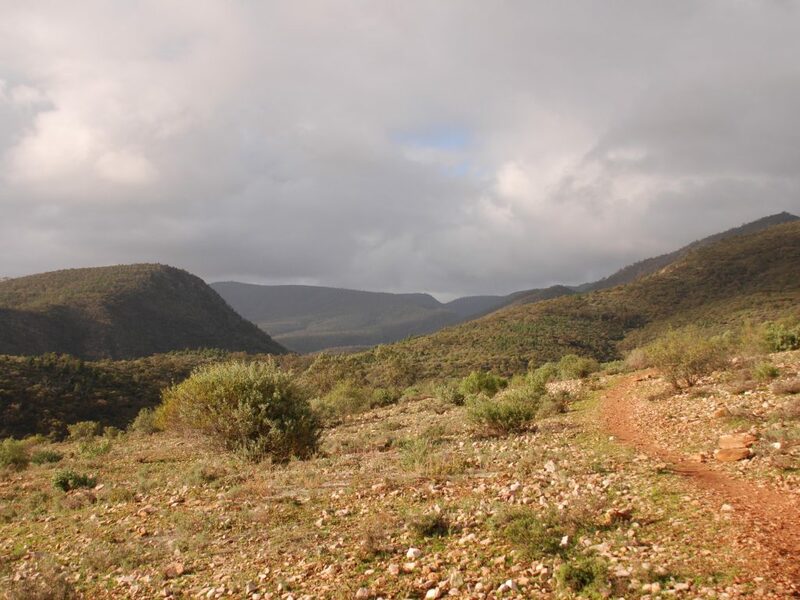 With plenty of trails and lots of wildlife, it’s an ideal place for families. 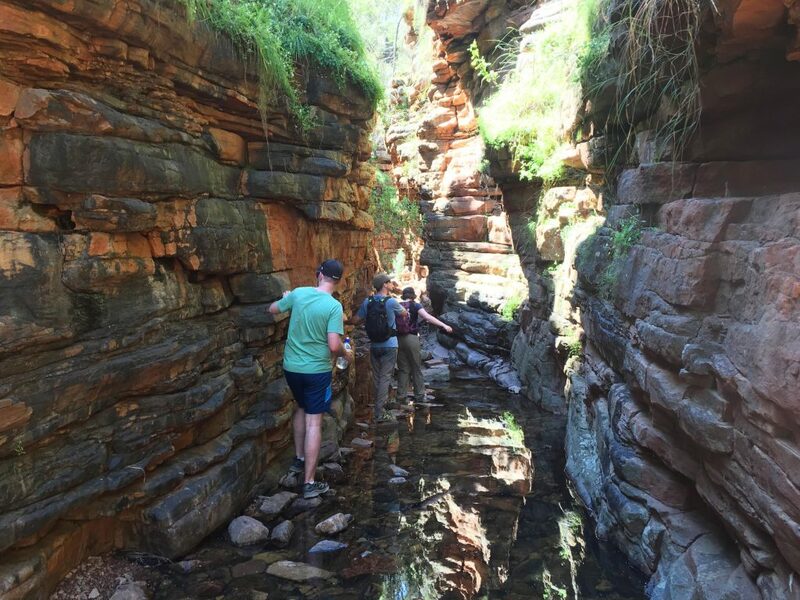 At Alligator Gorge explore the Narrows and Terraces on a couple of different hikes, or take a short walk to a lookout to peer inside the deep, narrow gorge. From Melrose you can take a short hike around the foothills, or hike up to the summit of Mt Remarkable. 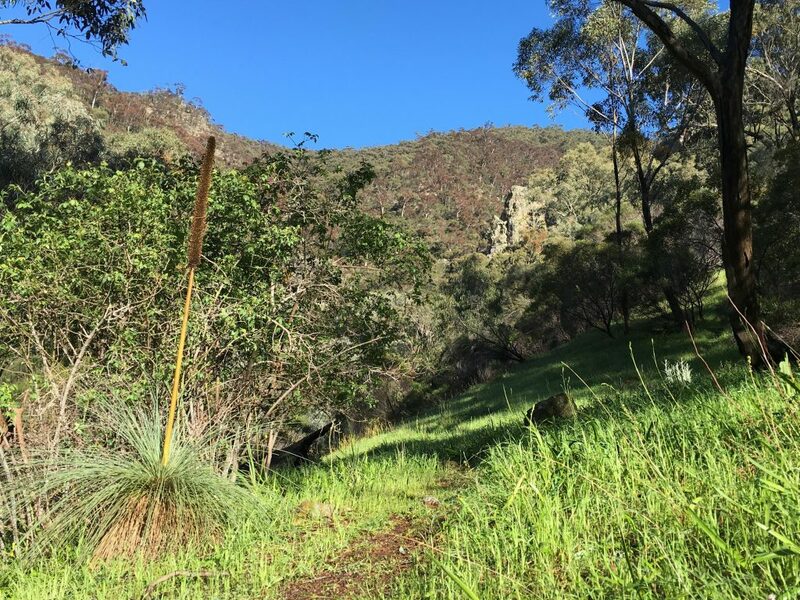 Explore the Wirra Water Loop, a child-friendly walk suitable for people of all abilites, with plenty of opportunities to see wildlife, and discover the more on the interpretive signs. The trail is compacted gravel and suitable for prams. It may be accessible to advanced wheelchair users as it is a consistent width and flat, although the gravel may be loose in parts. Discover the narrow gorges, and views from The Battery. 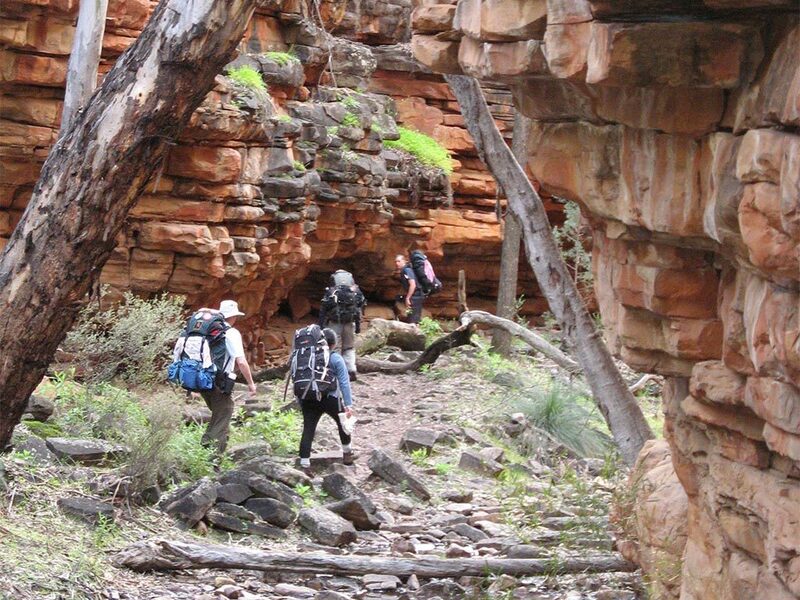 A circuit bushwalk with options to extend by camping and walking on to Alligator Gorge. 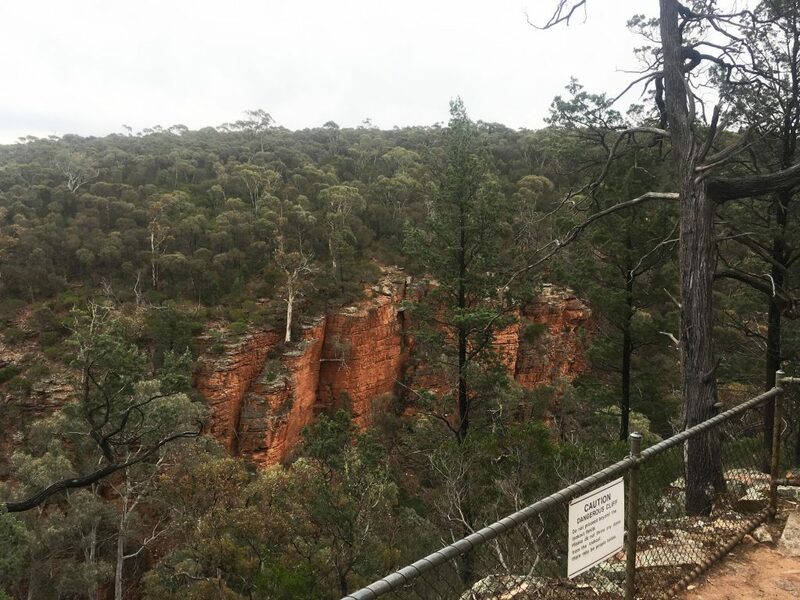 An easy hike along the valley of Mambray Creek with a short but strenuous climb to the lookout. The walk explores the gully above the Mambray Creek Picnic Area. It’s a gentle gradient with great views into the Alligator Basin and across Spencer Gulf. 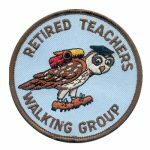 Follow the Mambray Creek Walk and continue along a natural trail to visit Baroota Ruins, the Old Baroota Cemetery and the Baroota Ruins Campground. 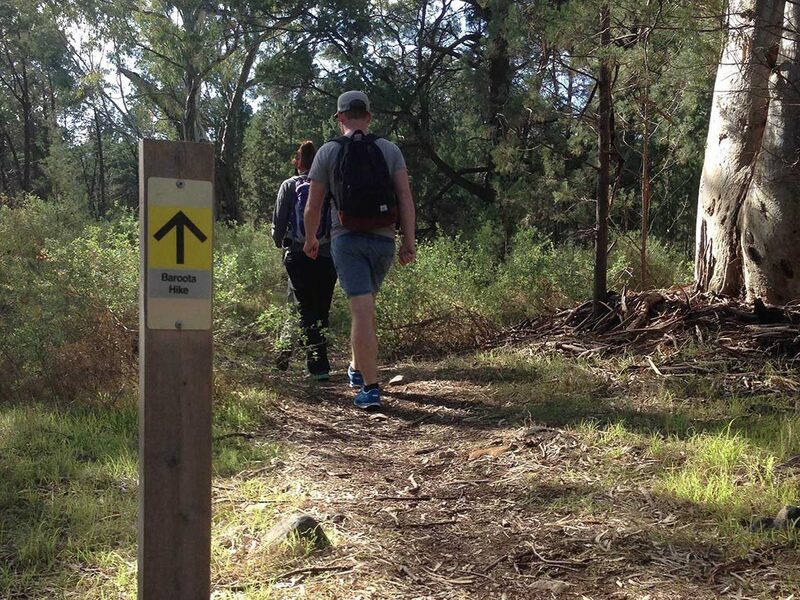 An easy walk through Red River Gums and native pine forest. The trail links the Day Visitor Area and the Mambray Creek Campground. 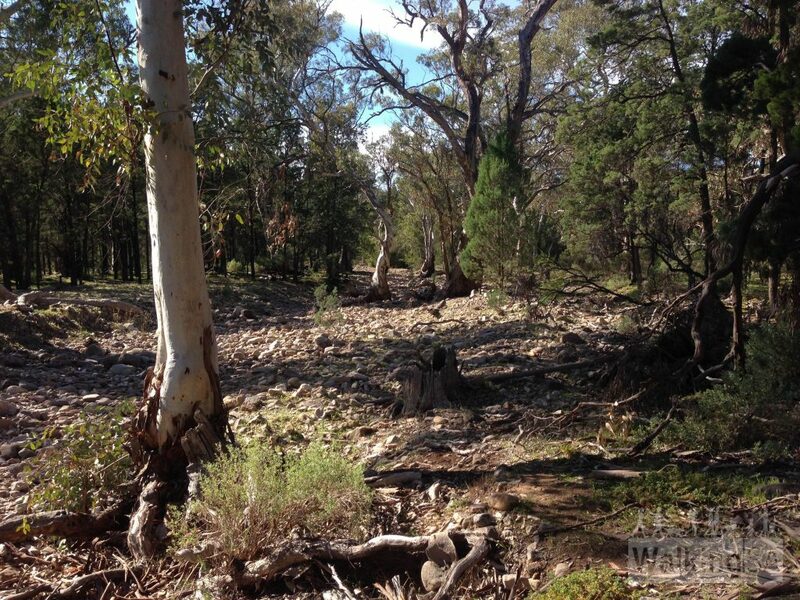 The walk includes the shorter Wirra Water Loop. Hike along the course of the Alligator and Mambray Creeks. 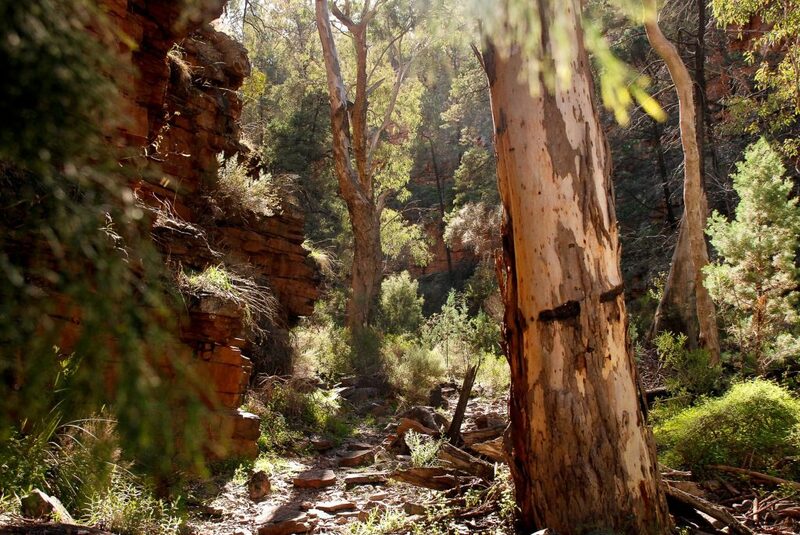 The hike explores the river red gum and native pine forests that line the creeks. 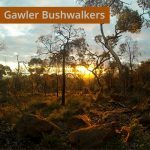 With multiple campsites and route choices this hike is ideal to camp out along the way and walk a loop. Extend the hike by exploring Hidden Gorge and The Battery, or the Black Range Trek. 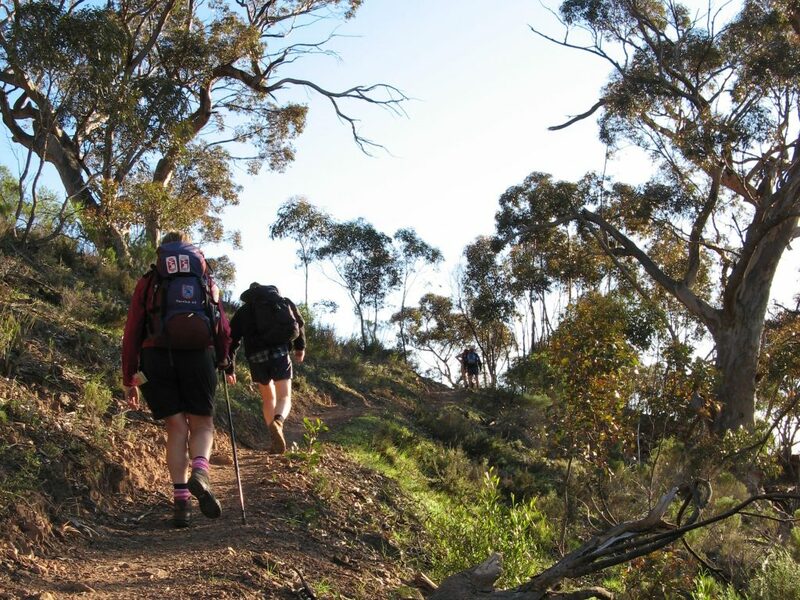 A demanding trek from Mambray Creek, over the steep Black Range tracks to Grays Hut. 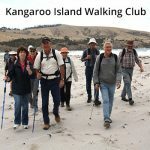 From Grays Hut walk to the summit of Mt Remarkable and down to the town of Melrose, or walk along Spring Creek to Goats Rock Camp, making a loop and returning to Mambray Creek over Black Range. A demanding loop hike over the summit of Mt Cavern and back down into and along Mambray Creek. Following the Spring 2016 storms, the trail has been closed. Options to restore the trail are still being assessed. 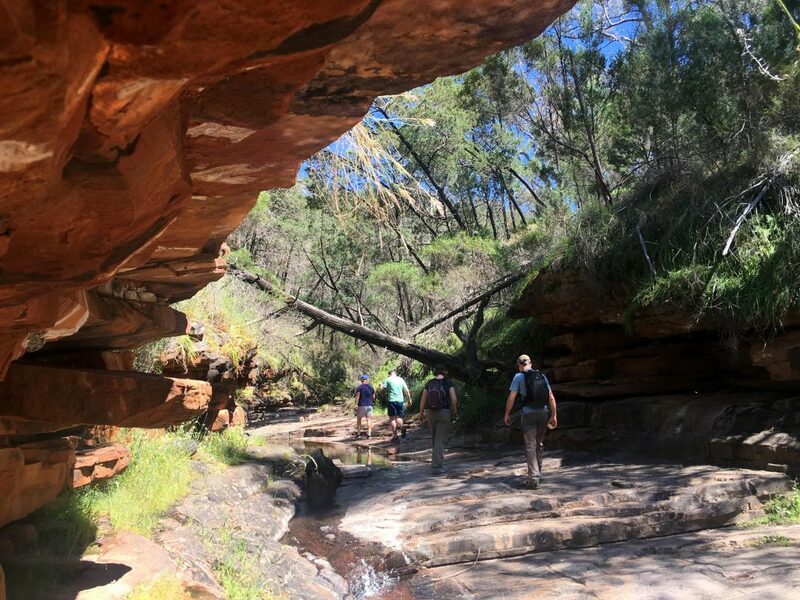 Explore the Narrows and the Terraces in Alligator Gorge on this loop hike. 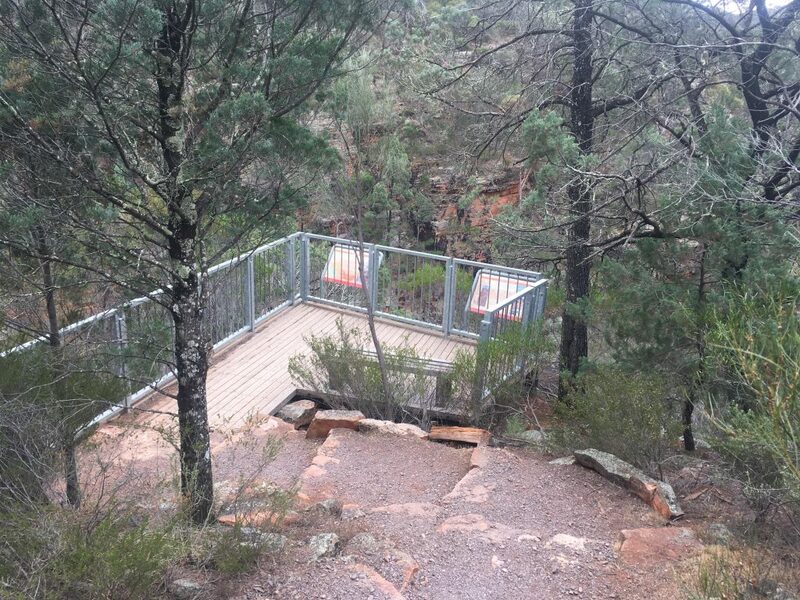 A short and easy walk with spectacular views of Alligator Gorge below. 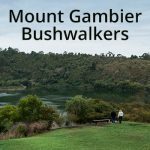 A short and easy walk with spectacular views of the Alligator Basin. 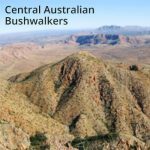 A circuit hike along the full length of Alligator Gorge, including the Narrows and the Terraces. Explore the gorge during Spring to see abundant wildflowers. From Melrose you can hike the a short hike around the foothills, or hike up to the summit of Mt Remarkable. 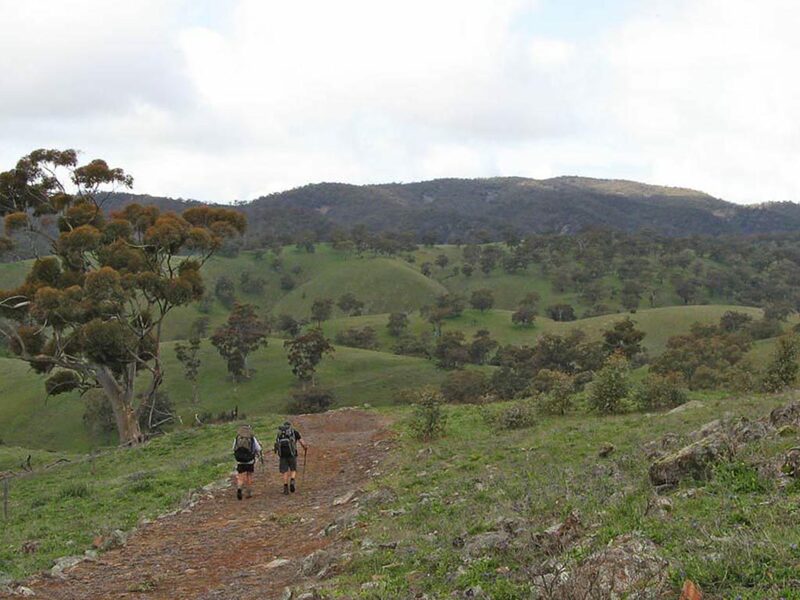 Enjoy a walk through the foothills of Mt Remarkable. The trail visits Cathedral Rock, where there is a small picnic area. 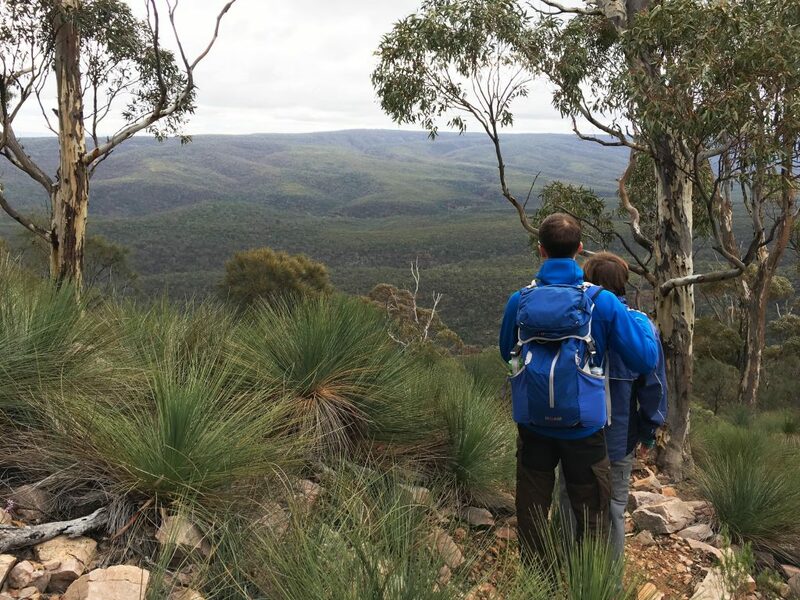 Hike along the Heysen Trail up to the summit of Mt Remarkable. The trail is gently graded as it contours up to the summit, and a new trail opened in 2016 called the Southern Summit Trail allows hikers to walk the trail as a loop.